Chepstow Fun Day - Part 1! 9. Chepstow Fun Day - Part 1! Summer is here & so is Chepstow's biggest fun day! 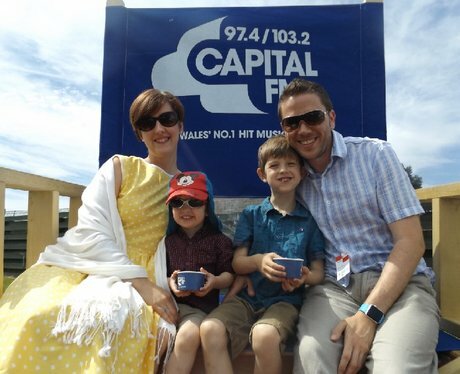 Capital were on hand to give out some sizzling, summer prizes! Did you join in the fun & get papp'd by the Street Stars? See the full gallery: Chepstow Fun Day - Part 1!